Powderlife is both a coffee table magazine published in Niseko, and the most comprehensive online Niseko travel guide at Powderlife.com. 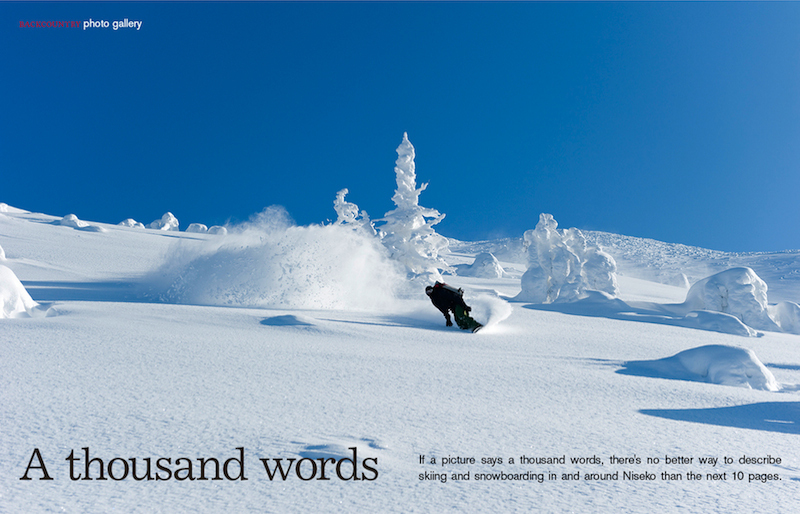 Since 2007, we’ve published thousands of articles about life in the powder-smothered ski resort of Niseko. Now we’ve taken it one step further, using our knowledge of Niseko to help visitors from around the world plan the perfect holiday. You used to book ski holidays through a travel agent. Accommodation options were limited to what was available on their system, however you received personal service and they were able to organise your accommodation and lifts tickets and get you on your way. Then the internet came along and changed everything. Online travel sites had more options at lower prices. The trouble was the personal service provided by the travel agent was lost and chaos reigned within groups trying to organise transfers, lift tickets, equipment rental and lessons. Now we’ve combined the best of both worlds – local insight combined with a personal travel agent approach with access to all of Niseko’s accommodation at the best prices. Now you can explore all your options, plan something special and book knowing that you are being looked after. 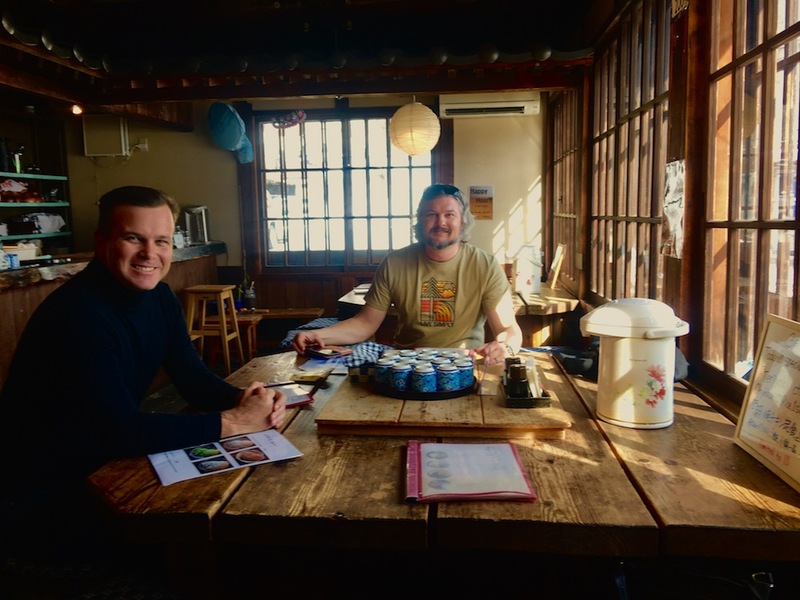 Former newspaper journalist and entrepreneur, Kristian fell in love with everything about Niseko after his first visit in 2006. He published the first Powderlife magazine in 2007 and launched Powderlife.com in 2008. Alastair has been at the forefront of digital marketing since the late 90s, and has been helping behind the scenes on Powderlife.com since its inception. Alastair has since founded luxury travel company Ministry of Villas, and has now formally united with Powderlife.com to expand his travel offerings into the mountains. Niseko has only entered the skiing world’s consciousness over the past decade, after several Australian skiers stumbled across it and began marketing to their friends back home. While foreign visitors to Niseko in 2000 would have numbered in the tens or hundreds, these days it’s measured in the tens of thousands. Skiers from all over the world are flocking to experience what is now recognised as the world’s best lift-access powder snow. Along with the world’s finest snow, comes an incredible cultural experience. 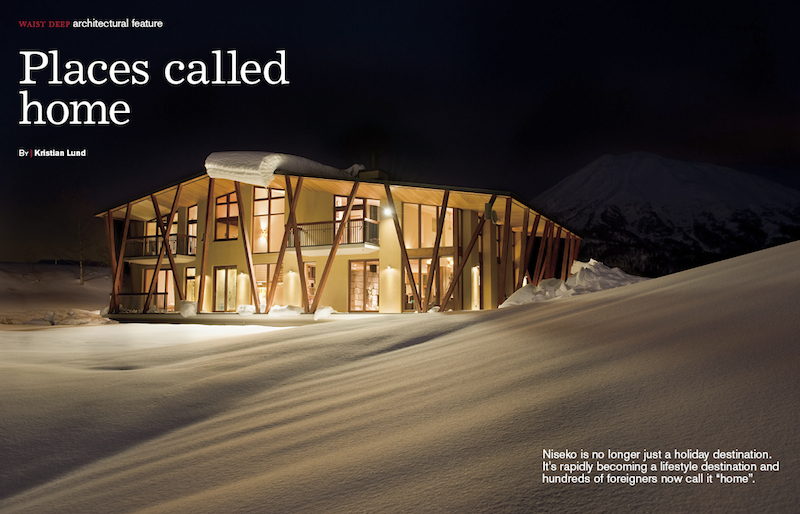 Powderlife was born as a hardcopy magazine to inform the ever-increasing number of English-speaking visitors about Niseko, and then as Powderlife.com to tell the world about it.